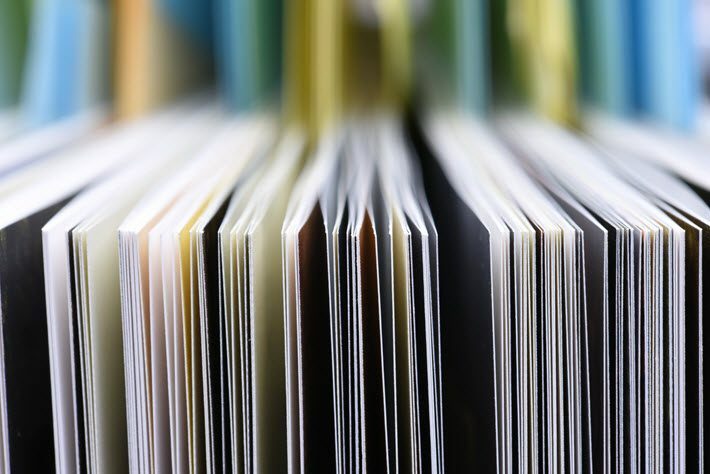 The Oxford English Dictionary is announcing more than 900 new ‘words, senses, and subentries’. And the Aldus network in Europe has added a translation grant finder for publishers. As many Publishing Perspectives readers know, Aldus is the network of European book fairs based in Milan and frequently providing relevant and timely insights into a group of close to 15 leading trade show and book fair events. 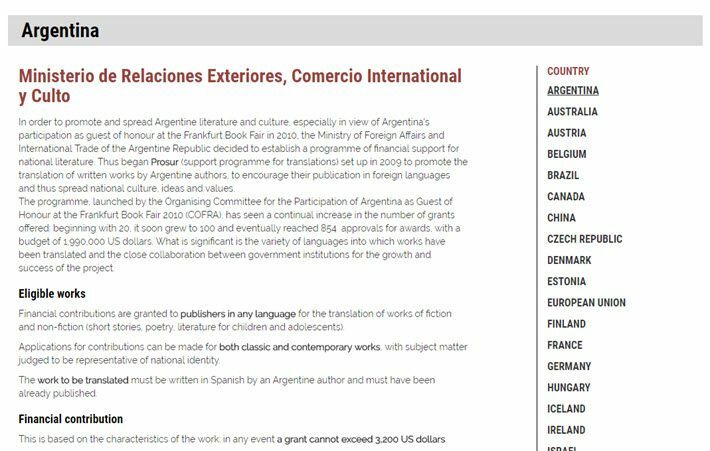 Now, officials at Aldus have notified us of a new tool for the international books industry: a directory of translation grants has been opened at the Aldus site and is ready for your exploration. Once you’ve reached the directory—there’s a tab called Translation Grants now in the top-bar navigation—you’ll find a long list of nations. Click on the country you’re interested in. As one test, we chose to look for translation grants in Iceland. What we found there when we clicked in is information on the Icelandic Literature Center (Miðstöð íslenskra bókmennta) and when it was established (2013) with a merger of the Icelandic Literature Fund and Fabulous Iceland. There’s a description of the sorts of subsidies being made available through the Icelandic Literature Center, a note on what sorts of content may apply (fiction, poetry, drama, nonfiction, comic strips and graphic novels, and books for children and teens). Lastly, there’s a link to the program that takes you directly to the Icelandic center’s translation grants page, with the next deadline being September 15. In another test, we checked on the availability of translation grants in Portugal. There, we found two options. One, from the Camões Instituto da Cooperação e da Lingua Portugal, and the other from the Direção-Geral do Livro, dos Arquivos e das Bibliotecas. Not only does the search capability of the new directory save time for those using it, but it also demonstrates how many opportunities are in place to help publishers afford translations. At the time of this writing, the system had 42 nations’ entries in place. 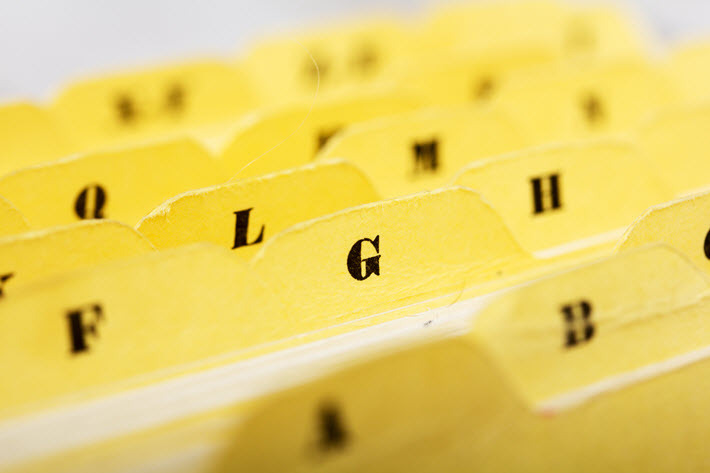 A user must register at the Aldus site to see each entry’s full information. And the organization is also looking to have the input of more listings. If your organization provides financial support for literary translation projects, you can contact editorial@aldusnet.eu to be added to the new directory’s listings. Our other list of the week is the June update to the Oxford English Dictionary, which is in its 90th anniversary year. Every three months, the venerable compendium if words and terms adds new entries, and this month’s update has more than 900 such “words, senses, and subentries,” to the dictionary. In promotional copy, the company is leading with the addition of spoiler alert this month, and that’s one that many might have thought would have made it into the OED some time ago. On the other hand, these lists of additions frequently seem ahead of the curve, as the term microaggression may seem to some watching today’s political scene. The word refers to “a statement, action, or incident regarded as an instance of indirect, subtle, or unintentional discrimination or prejudice against members of a marginalized group such as a racial minority,” according to an article from Katherine Connor Martin, who heads US dictionaries for the company. And sometimes, the addition is in the form of a word or term already in use. For example, this month, the OED is adding Facebook—as a verb. Climate-related terms added this time include zero-emission and zero-carbon. And noting the fact that its first outing in 1928 coincided with the appearance of AA Milne’s The House at Pooh Corner, the company is announcing the additions of Eeyore (“a pessimistic, gloomy, or habitually disconsolate person”) and heffalump (“a child’s word for elephant”), along with the phrase, a bear of little brain for “a person of little intelligence.” More on this group of entries is here. The full list of the new additions is here.